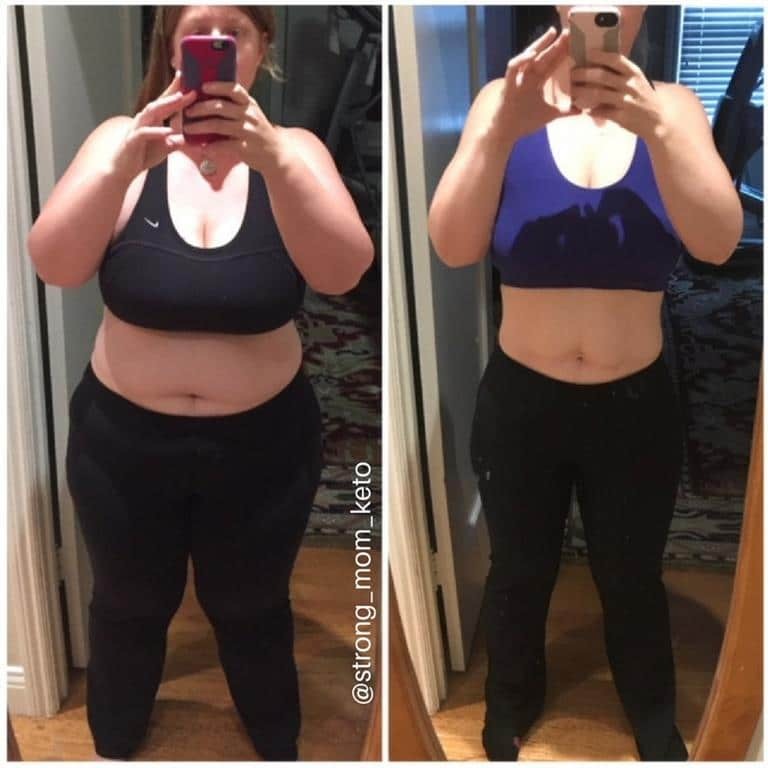 Today we’d love to share with you another keto success story from Michelle Carvalho aka Strong Mom Keto. Thanks to keto, Michelle has lost almost 60 lbs, gone from size 16/18 to a size 8 and improved many health issues! 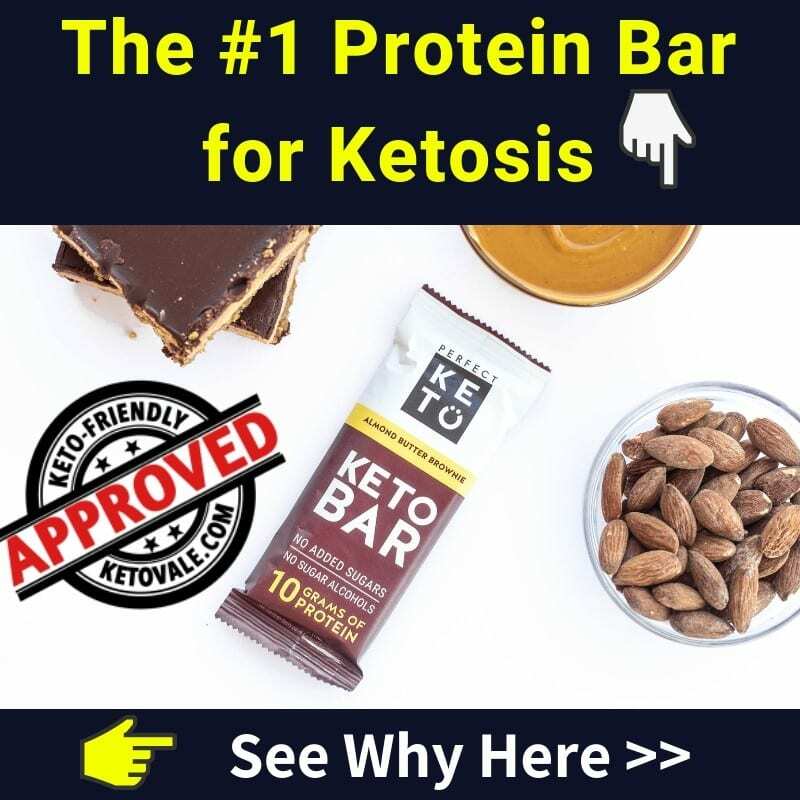 In this article you will learn Michelle’s story and her tips how she does keto personally. 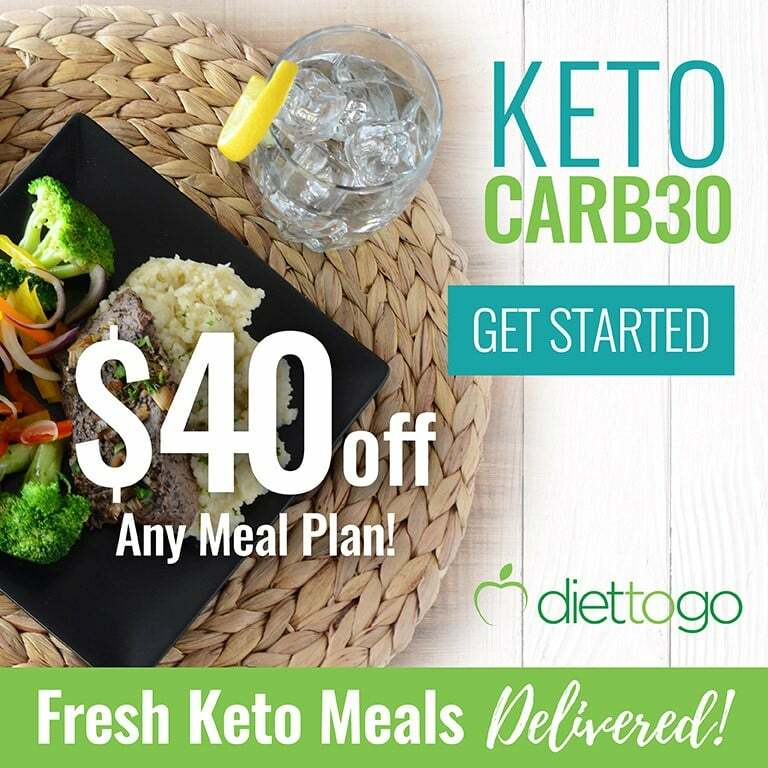 If you’re new to the ketogenic way of eating, feel free to read our beginner’s guide here and check our meal plan here to learn more. If you have a success story to share with our community like these ones, please get in touch and let us know about it. We’d love to read your story! 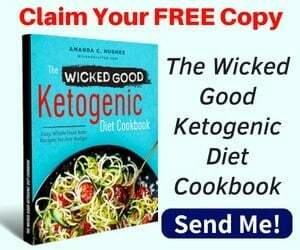 I started keto 1/2016 and have lost almost 60lbs in 2 years. 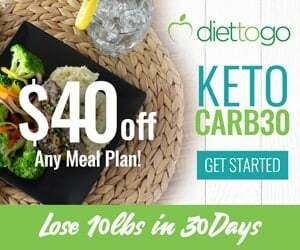 My friend mentioned the keto diet to me and I researched it and decided to give it a try since I’ve done every other diet before and nothing worked long term for me. Gone from a tight 16/18 to a size 8. My scale progress has been slow but I’ve yo-yo my whole life lost gained lost gained plus I’m hypothyroid so I try not to get discouraged. I was going to turn 40 on 5/2016 and that scared me to get my health in check especially with 2 kids. I’ve worked out consistently from when I started my journey which I’ve improved my fitness level as well. I’ve never been able to do a pull-up and did for the 1st time in my life at 41 years old considering I couldn’t even do step ups when I started. This is the 1st time in my life I stuck so consistently to eating and working out even when on vacation and holidays that I feel this is my life now. On days I feel discouraged I look at my progress pics, which I highly recommend doing, and reach out to my friends and IG keto Family for support. My 7-year-old also keeps me in check. There are hard days making food for my kids that aren’t keto but now since it’s been 2 years doesn’t even phase me. I’ve lost close to 60lbs, I have more energy, my C-reactive protein (inflammation in my body) has gone way down to normal levels, don’t have the bloating feeling like I use to, I don’t get hangry and can go awhile without eating if I have to. Cut my sugar addiction. I have hypothyroid and feel it’s helped with that. Took small baby steps cut out sugar and fruit and focused on getting fats in and didn’t worry too much about calories or macros. I did at first then got obsessed right now. I track carbs. I’m also back to weighing and measuring my food instead of eyeballing portions. Yes, I have come to love working out. I mix it up 2 days of heavy lifting, core40 a Pilates class, cardio, and home workouts too. 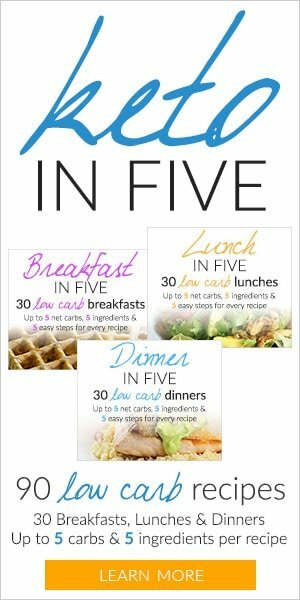 I try to get 5-6 workouts in a week. My progress is slow to begin with and yes I’ve hit a plateau but just kept moving forward I try to cut out dairy when it happens but it’s so hard because I love dairy so much. I was so addicted to sugar I was afraid I was pre or would become diabetic I started when I was 6 months from turning 40 that scared me and I do it for my kids I want to be a good example to them. I love egg salad or tuna salad on greens with avocado, steak, cauliflower mash, taco bowls. 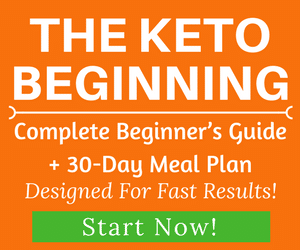 I watched Keto Karma YouTube videos in the beginning and read information from healthy pursuit, and bought the book Keto Clarity and read a lot of Jimmy Moore’s articles. I’m successful because I have never felt so good and want to keep improving my health and fitness. When I crave things like pizza I make fathead and that does the trick there are many different recipes for keto desserts when I have cravings but I have to watch it so I don’t go overboard on that too. Do your research find what works best for your body and schedule that will make it work for the long haul and not just a quick fix. Take baby steps. We’d like to thank Michelle for sharing with us her story. 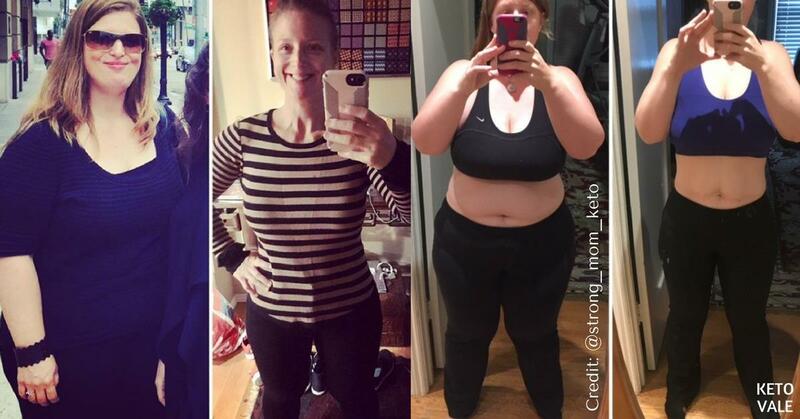 You can follow her on Instagram at @strong_mom_keto for more inspiration and tips from her!